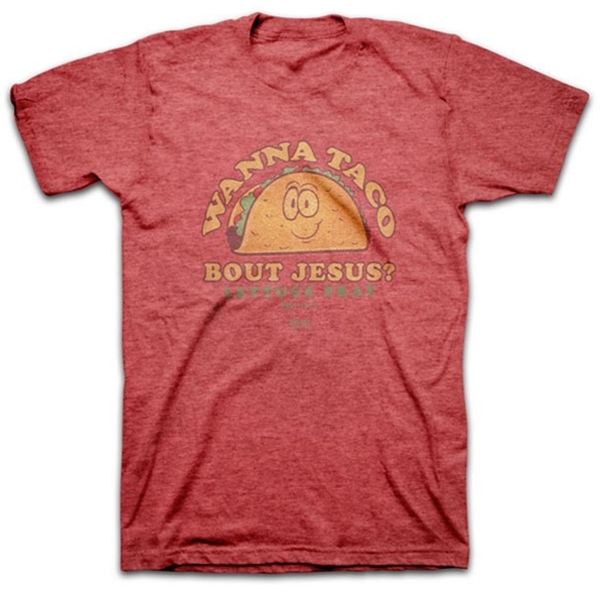 Wanna Taco? A great way to invite anyone into a conversation about Jesus and inviting Him into their life. Mark 16:15 teaches us to go into all the world and preach the gospel to all creation.